Sanur is the main Gateway to get Nusa Lembongan and Nusa Penida. The boats from Nusa Lembongan arrive at the beach at the end of the main road, Hang Tuah. This port is opened at 08.00 AM, whereas if you use a fast boat service, the time it takes just 30 minutes with adequate facilities and services. Sanur is well known as a famous beach-side town in bali. Actually, the first beach resorts were build in the late 1960s by the 5km of white sandy beach as the the perfect location for enjoying the sunrise. Nowadays, Sanur is packed with many bars, restaurants and various hotels to choose to fit your budget for a peaceful place for relaxing than Kuta. Even, around the port area you can find ATM or money changer for your needs. Hm, it can become so addictive. The sea shore is protected by a reef and breakwaters. 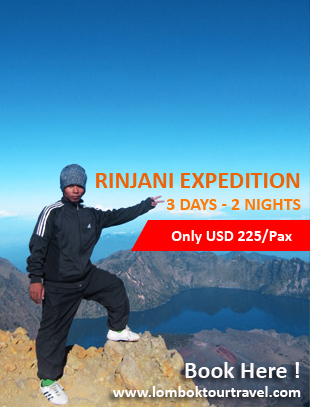 It has a good range of places to stay and it’s well placed for day trips around the south, and north to Ubud. Sanur stretches for about 5km along an east-facing coastline, with the lush and green landscaped grounds of resorts fronting right onto the sandy beach. This south coast resort town is the main gateway to Nusa Lembongan and Nusa Penida. Boats usually come to Jungut Batu, the main village on Nusa Lembongan, from here. Sanur is one of ports in Bali to Lombok and Gili islands too. The boats operate for tourists who reside around Sanur and prefer the shorter trip to Padangbai Harbor. You can choose either fast boats, local boats or ferry boats. There are various transportations you can choose for your marine trip. 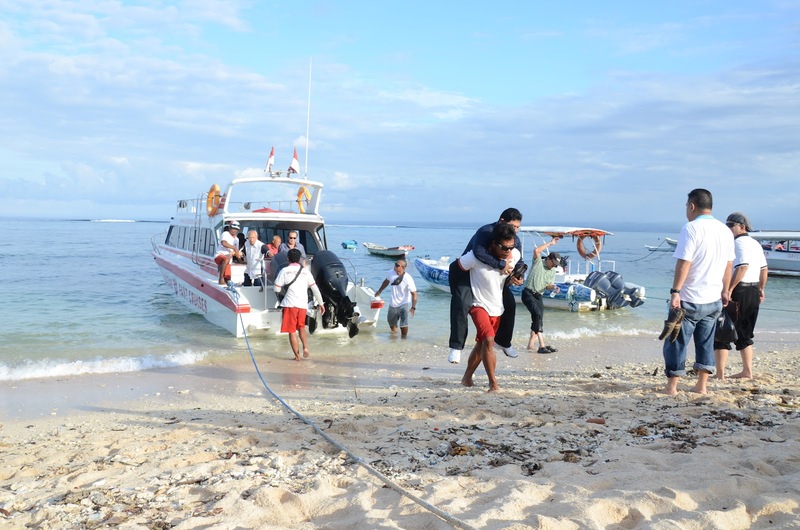 The boats from Nusa Lembongan arrive at the beach at the end of the main road, Hang Tuah. This port is opened at 08.00 AM, whereas if you use a fast boat service, the time it takes just 30 minutes with adequate facilities and services. If you are heading back to the southern tourist hotspots of Kuta, Legian and Seminyak, this will take about 20 minutes by car. Ubud is about 25 minutes in the opposite direction from Sanur.